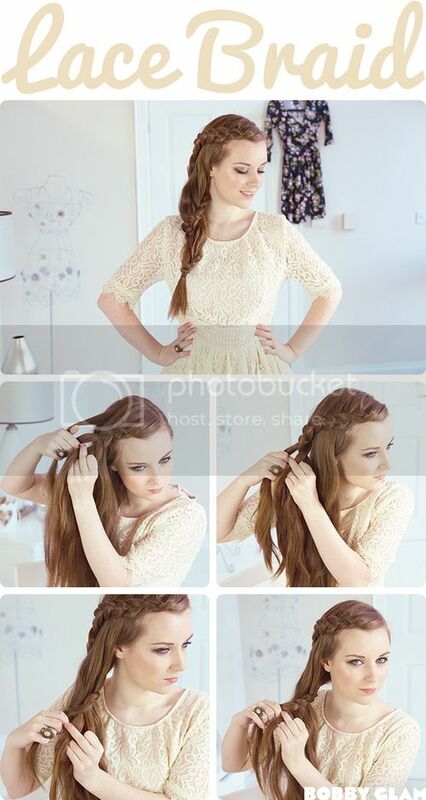 A beautiful little tutorial on getting a gorgeous and natural look! The soft blush and sheer gloss on a light moist skin give such an understated glow and freshness to a bare look. 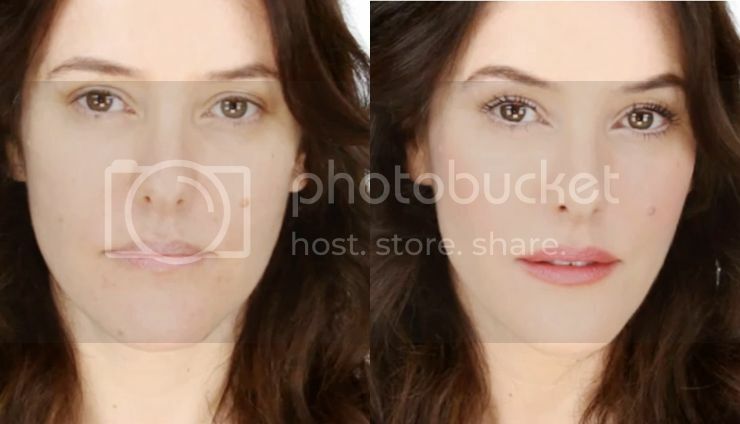 Lisa Eldridge her blog and video tutorials are a real gem! 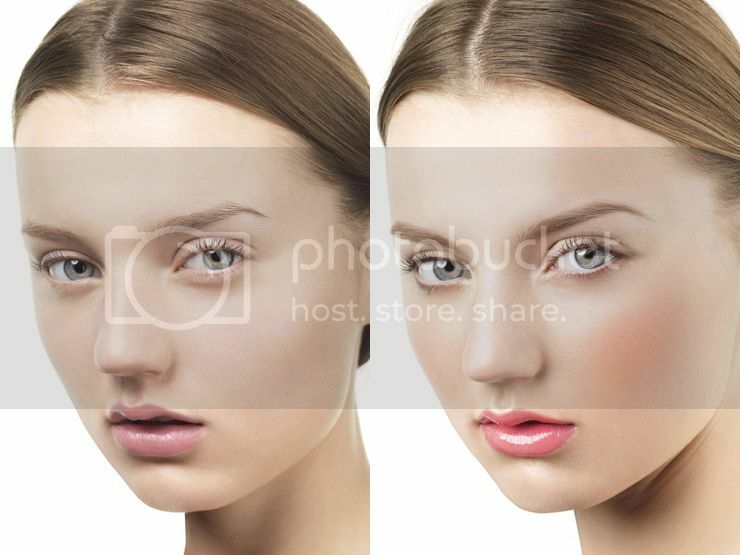 A beautiful natural look is all about skin, about a radiant, fresh, glowy and yes bright skin! A gorgeous video on blush, luminizer and bronzer! To be honest the video is more of an inspiration then an actual help although it does really make you get up and have a go with the blush! Helpful or not, for a beautiful natural look you need that flush of blush. Sometimes foundations and powders just work against you when you want a fresh natural look, Foundations can cake or just take away a natural glow (hormones, happiness, love..you know a real glow), try to work with an concealer only and by working on the problem areas only; dark circles and lines! I'm not lucky enough to step out with only a drip of concealer everyday but the days that I do, it ends up looking far better then a whole cover up! Not brave enough? Just finish up with a sheer foundation instead! 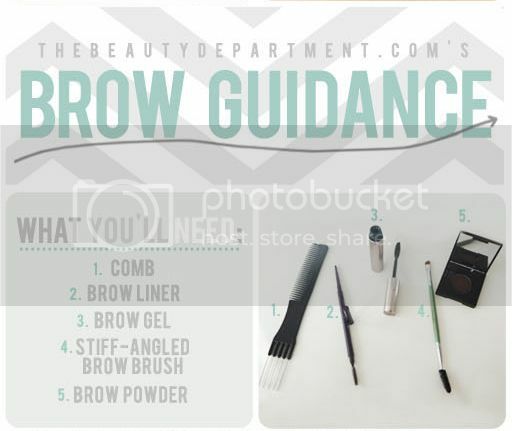 Gorgeous brows are often a key (and forgotten) secret to a perfect natural look, I think a natural look is all about a subtle enhancement of the face, features and skin! 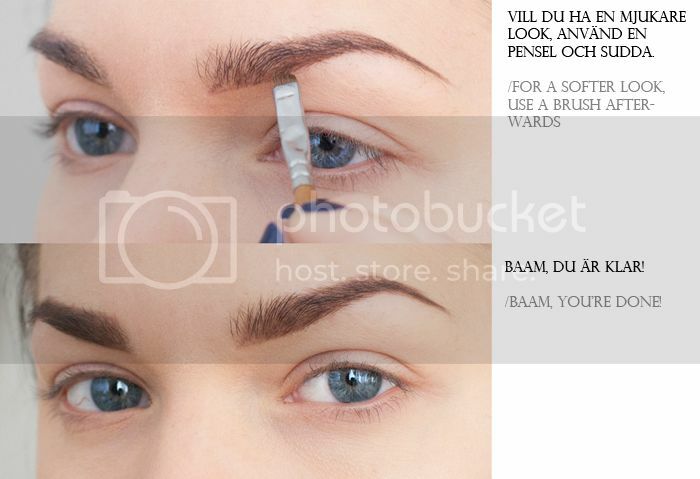 Another great and must see Brow Tutorial! A common misconception when it comes to natural looks is that everything has to be natural! You would be surprised how natural these curls would look when they dance gently in the wind! I would even go with a slightly lighter lipgloss and maybe even set the eyes a bit more! 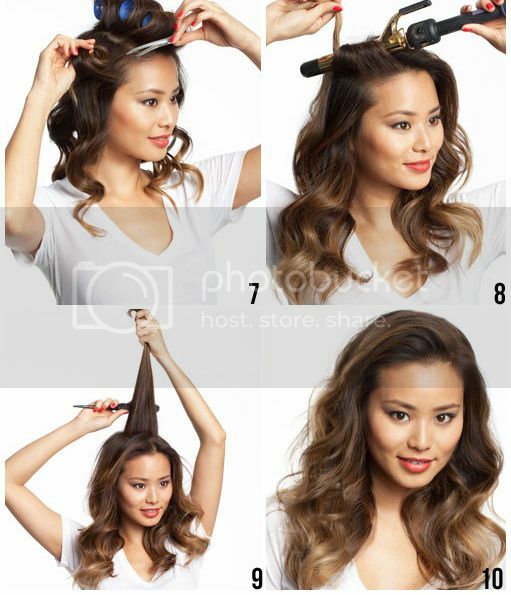 A lighthearted and playful touch adds quickly something youthful to any look! I would just keep the hair with the braid instead of making the actual flower but I do really love the idea! The hair is much more complicated but "frilly", and this "frilly" and "free" feel is a much understated and forgotten aspect to a "natural beauty" look! 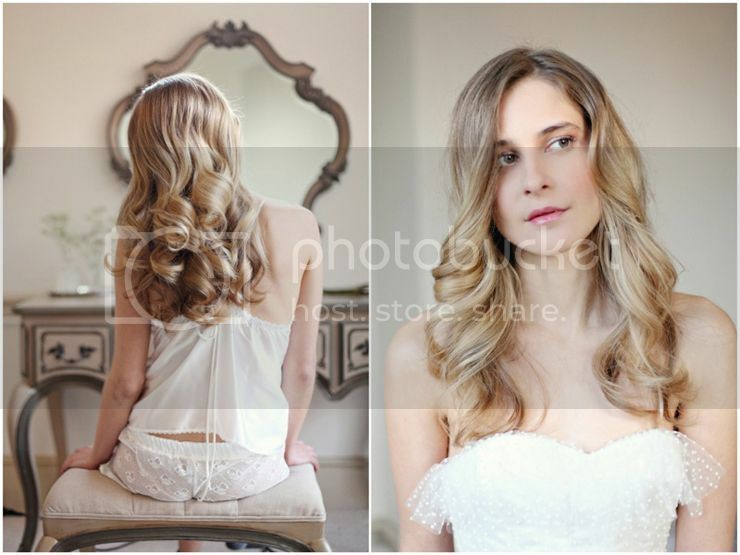 Add freshness and an uplifted feel to a natural look with beautiful big and dancing hair! 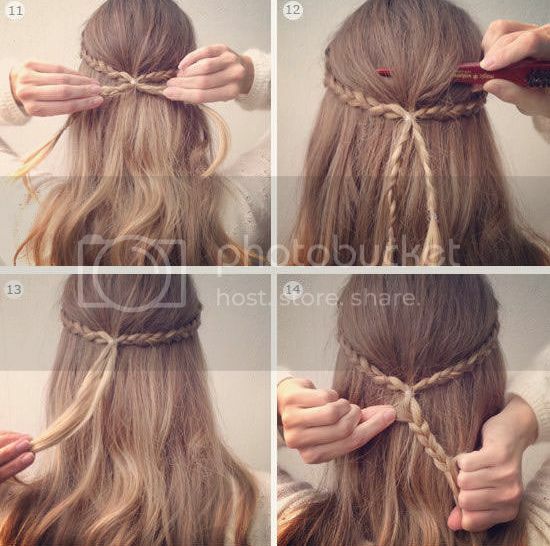 I just love this tutorial!